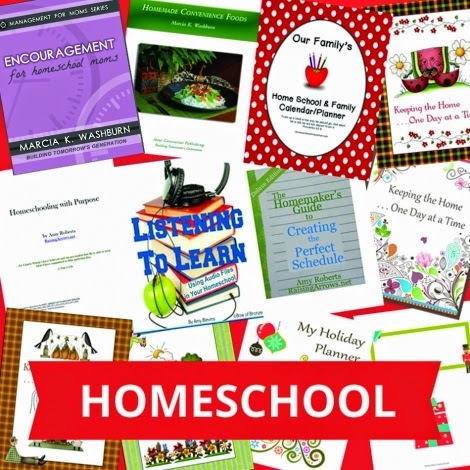 A bundle JUST for homeschooling parents! This bundle includes products that are specifically designed to make your life much easier as a homeschooling parent, to bring joy to your day, and to inspire you on your homeschooling journey! Visit Educents and save on the Homeschool Management Bundle today! !